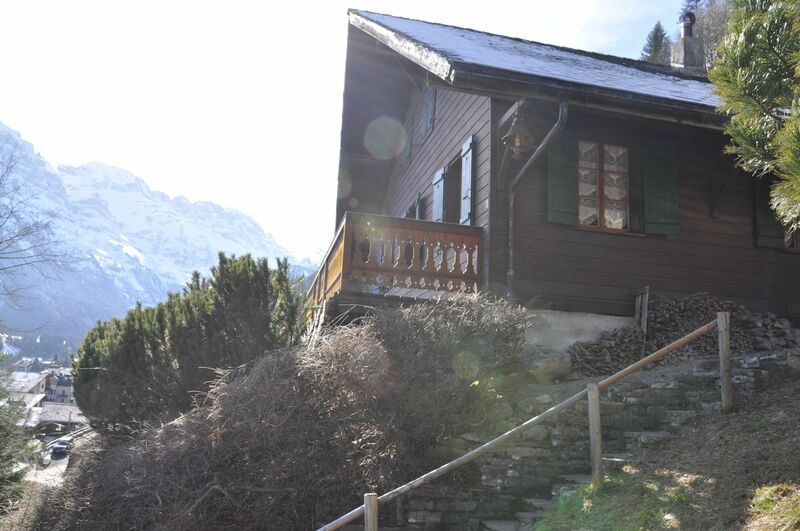 Champéry - Avanthay Immobilier - This chalet overhangs the village of Champéry while being ideally located in 300 meters of the shopping street. Located on a plot of land of 570m2, the object of 120m2 divides on 2 floors. A balcony and a terrace complete this property. 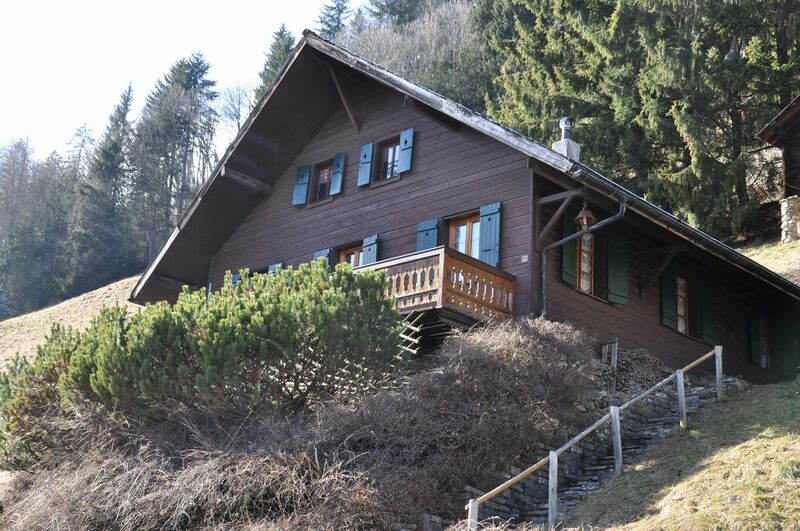 A raccard young typically of Valais comes to perfect this charming place. 1 covered parking space in 300 meters included.